At the inaugural London Design Biennale at Somerset House, Russia's exhibition Discovering Utopia: The Lost Archives of Soviet Design was awarded with the Utopia Medal. Design specialist Tom Cubbin unpicks the politics behind the Moscow Design Museum’s award winning show and asks — where is the utopianism in Soviet design? “Utopia”, wrote Lenin in 1912, “means a place that does not exist, a fantasy, invention or fairy tale”. Progress towards communism was supposed to be scientific, rational and determined by the proletariat rather than bourgeois specialists and their utopian predictions. There should be no need for utopia, as the proletariat was building it for itself. “The less freedom there is in a country”, Lenin continued, “the more easily political utopias arise and the longer they persist”. For Soviet officialdom, utopia was a pejorative term that signified only hopeless, impossible dreams. 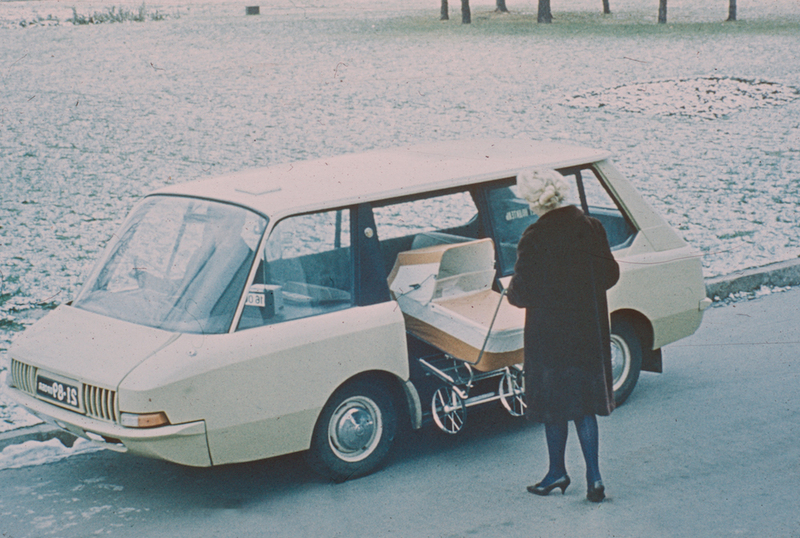 Like utopia, the word design was habitually maligned during the Soviet sixties and seventies. 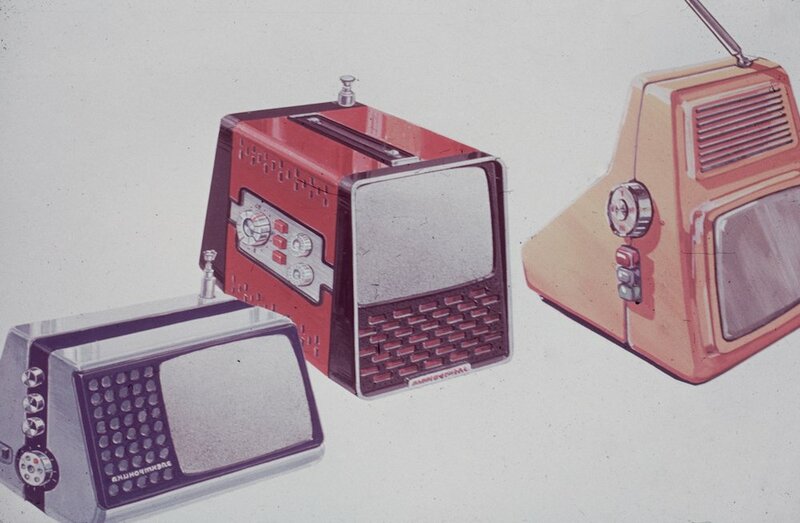 In the 1960s, dizain was perceived as the symptom of irrational modes of consumption and overproduction. Why have 300 types of refrigerator on sale when you could have three? 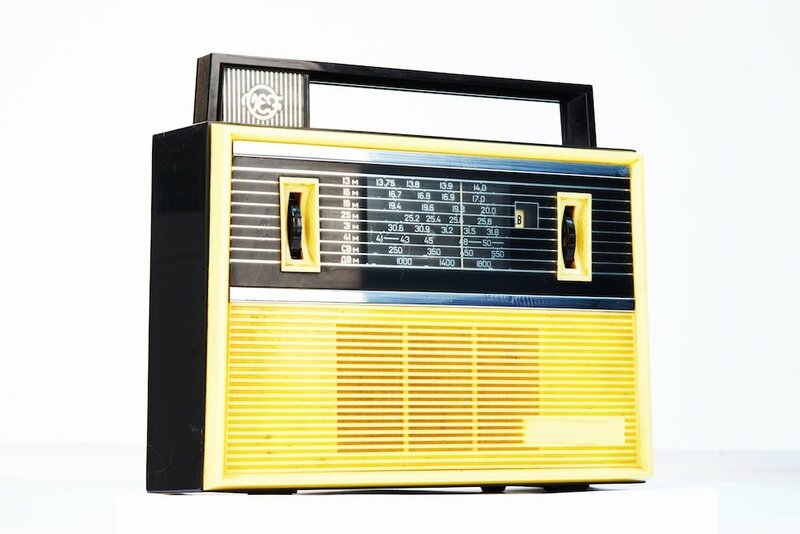 Planned obsolescence, an important driver of industrial growth in post-war economies, was seen to turn consumers into slaves of the corporations who used design as a tool for regulating cycles of consumption. Yet, the successful integration of military technologies with consumer goods production, undertaken in the USA and displayed to the Soviet public in the 1959 American National Exhibition in Moscow, remained a fantasy for the Soviet centrally planned economy. “Technical Aesthetics” and “Artistic Engineering” were the reassuringly scientific terms chosen to describe the new profession concerned with the aesthetic and structural properties of industrially produced goods. 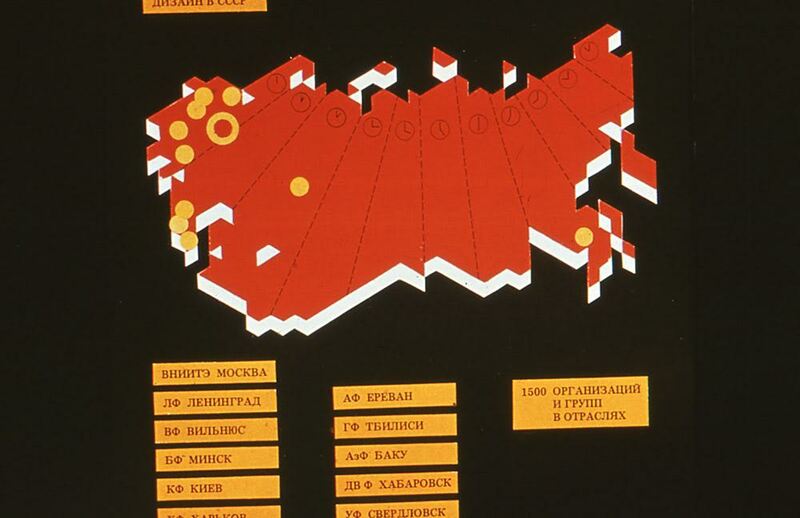 Design would only become officially recognised much later, with the emergence of the USSR Union of Designers in 1988. The absence of the words “utopia” and “design” from the Soviet official sphere draws attention to the contemporary motivations for Moscow Design Museum’s Discovering Utopia: The Lost Archives of Soviet Design, which has recently been on showat the first London Design Biennale in Somerset House. Having built a presence both in Moscow and globally since 2012, the travelling Museum has created a home for all sorts of previously unwanted objects and collections that would not fit elsewhere. Design was perceived as the symptom of irrational modes of consumption and overproduction. Why have 300 types of refrigerator on sale when you could have three? The crown jewel of the museum’s collection is the visual archive of VNIITE, a small portion of which is on display in the London show. 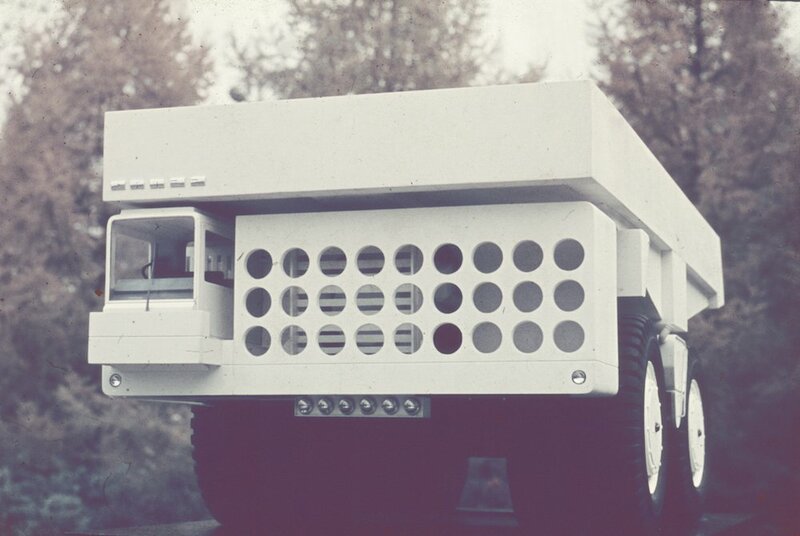 VNIITE was the All-Union Scientific Research Institute for Technical Aesthetics that oversaw a state-wide system of design. 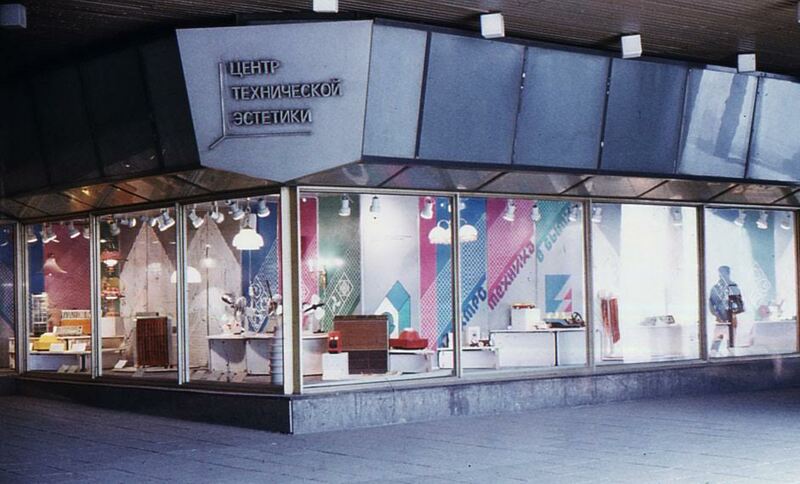 Founded in 1962, the organisation grew to have 10 branches across the USSR and was responsible for a wide range of design activities — from ergonomics research and the development of design theory, to the overseeing of state standards and rules, and the publication and promotion of design at home and abroad. For years the world’s largest design research centre, VNIITE closed in 2013. The archive comprises several cabinets of film slides that were saved from the landfill following a last minute tip-off to the museum’s director Alexandra Sankova. 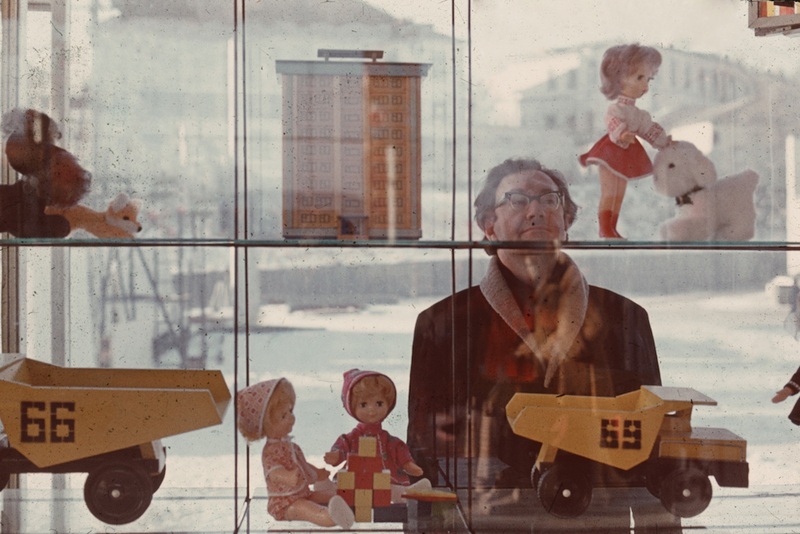 With no permanent location for the museum’s collection, however, the archive is far from safe. One thing became clear at the London exhibition, however; VNIITE’s portrayal is bound up in contemporary Russian reassessments of the Soviet past. Sitting on one of the cardboard chairs in the exhibition room designed for the 1975 International Council of Societies of Industrial Design congress (ICSID) in Moscow, I survey the display of thematically ordered slides placed over light boxes that surround me. The museum staff work hard to engage visitors and tell them about the history of VNIITE and the state system for design in the USSR. Meanwhile, upbeat reminiscences of VNIITE’s former members play on a video-loop. One of the first images I notice is a catalogue photograph of an electric iron in avocado green and I start to wonder — what is utopian about an iron? The iron, whose form has changed little since the 1882 invention of the electric flatiron, might speak to some of the satisfaction of a fresh clean shirt or improvised hair straightening. To others however, it speaks of the housewife’s oppression, or the enforced conformity of the office worker. Looking around further I see tractors, fire engines, blenders, notice boards, waste collection systems, snowmobiles, control panels and photographs of meetings, meetings and more meetings. There’s something meagre about this utopia. From the visual evidence on display, this was a utopia about stuff that sought to imitate, rather than reject, the capitalist design methods. Judging by visitors’ reactions and the first prize awarded by the biennial’s organisers, the exhibition’s deserved success came about because it revealed something that few know. 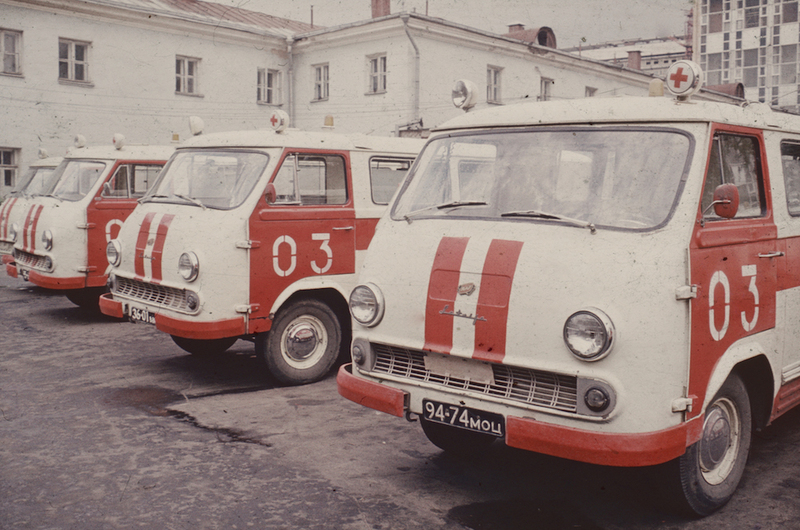 Despite systemic failures of production, there was a design culture in the USSR that can be considered adequate. 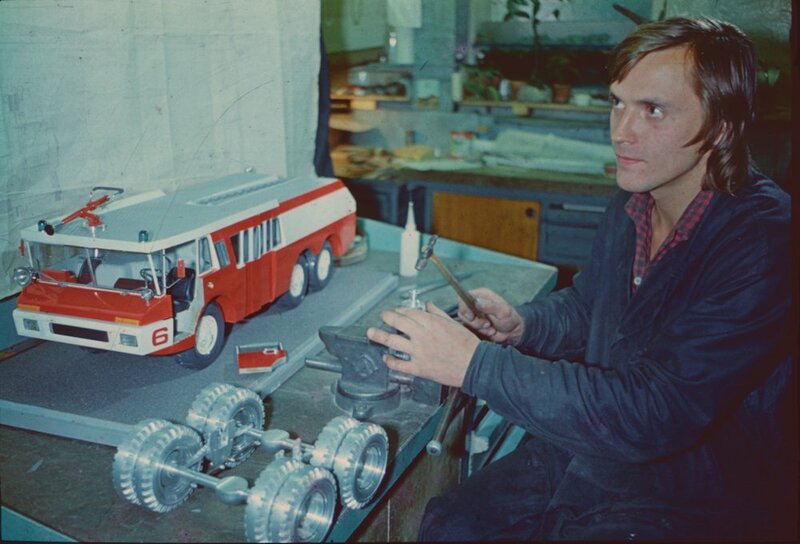 Few know about the laudable aims of VNIITE and its former chief, Yuri Soloviev, who wanted to contribute towards improving the living standards of many through the integration of design and the mechanisms of central planning. The solution was a similarly totalitarian “state system of design”, which brought responsibility for this activity under the remit of one giant organisation. 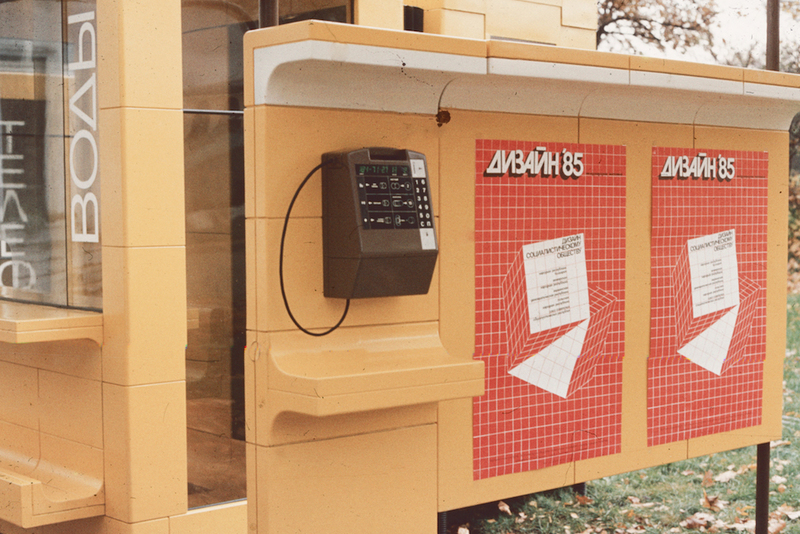 From humble beginnings in 1962, VNIITE quickly grew to become an aesthetic empire. As with any closed system, it wasn’t too difficult to exclude those who disagreed with management or endangered the existence of the organisation, and it was often artists rather than engineers who got the sack. 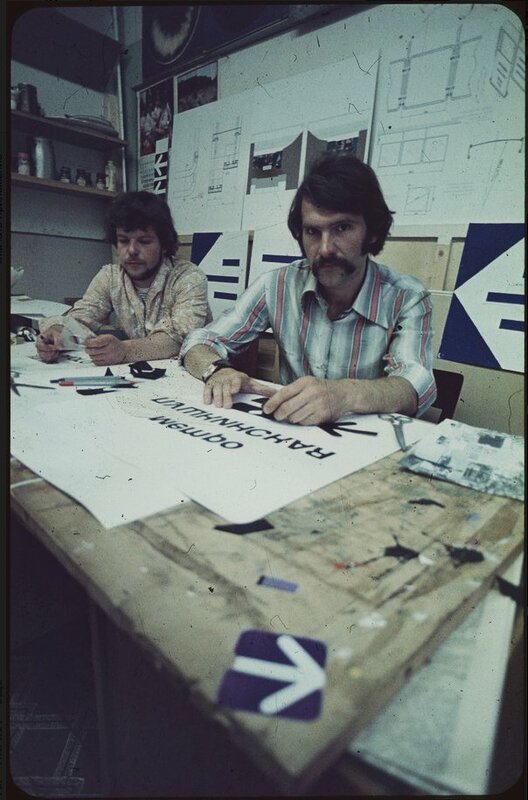 Igor Berezovsky, author of virtuoso graphic work for ICSID 1975 was let go from the organisation to ease pressure from the authorities. Georgy Shchedrovitsky, an important theorist who studied the development of knowledge fields around design activities, was stripped of party membership and sacked for questioning the objectivity of Soviet sociology. A group of artists fired from the Ural branch of VNIITE in 1969 were sarcastically told they would “raise the level of culture” in the places they ended up. They also complained about the tendency to copy western goods and the imposition of rules by managers, such as the truism that “green is aesthetically pleasing”. This may explain the colour of the iron on display. While VNIITE was an island of creativity for some, creativity within any bureaucracy has its price. The institute was part of the State Committee for Science and Technology, and Soloviev assiduously promoted design to those in power as a means of boosting the productivity of Soviet industry and creating goods that could be sold to foreign markets. As head of a large organisation in the Soviet Union, Soloviev had both loyal supporters and fierce enemies. He used his presidency of ICSID and foreign contacts to highlight his belief that design could improve the international reputation of the USSR. Soloviev toed the line of fostering a creative environment for some, while acting ruthlessly to protect VNIITE from perceived threats from elsewhere. It’s not hard to see why Alexandra Sankova, the museum’s director, is attracted to Soloviev. Like him, she is a consummate politician and organiser of people. Having studied graphic design at Stroganov Moscow State University of Arts and Industry, Sankova worked for several years at the Dutch embassy. Her effort to establish a new museum in Moscow has engaged her talent for speaking to politicians in a language they understand. Her first battle was to convince authorities that they should be allowed to use the word museum. Now, like Soloviev, she is grappling with the lack of an administrative conception of design in Russian government. The Ministry of Industry says design is a cultural issue, while the culture ministry says that design is a matter for industry. Sankova is not afraid to make her case for either, and has even spoken with Prime Minister Dmitry Medvedev on the importance of understanding design in Russia. The “utopia medal” awarded in London was widely covered in the Russian media and can do no damage to Sankova’s desire to change the status of design at a structural level in Russian society. Just as Soloviev reflected the international soft power of design back into the eyes of his native politicians, the museum hopes to achieve something similar in the present. Funded as promoters of industry or national design cultures, design museums often differ from other museums. 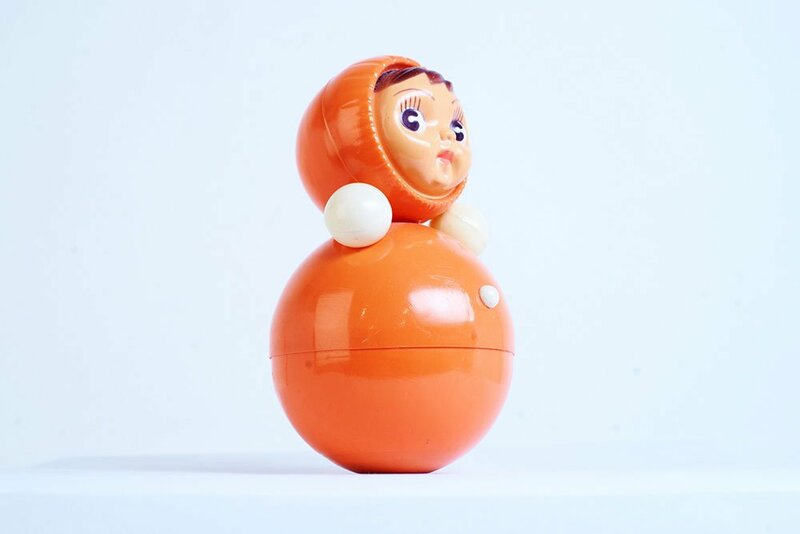 The quality of Soviet design, however, means that the museum cannot reproduce the displays of “good form” that have been replicated in design museums across the world. We do not yet know what the museum will become: a PR firm serving the agenda of Russian industry, or an organisation open for more critical study and interpretation of the Russian past. For the archive to have use beyond a superficial aesthetic and nostalgic value, it should be used to explore multiple narratives and go beyond the presentation of VNIITE as the home of an adequate design culture. 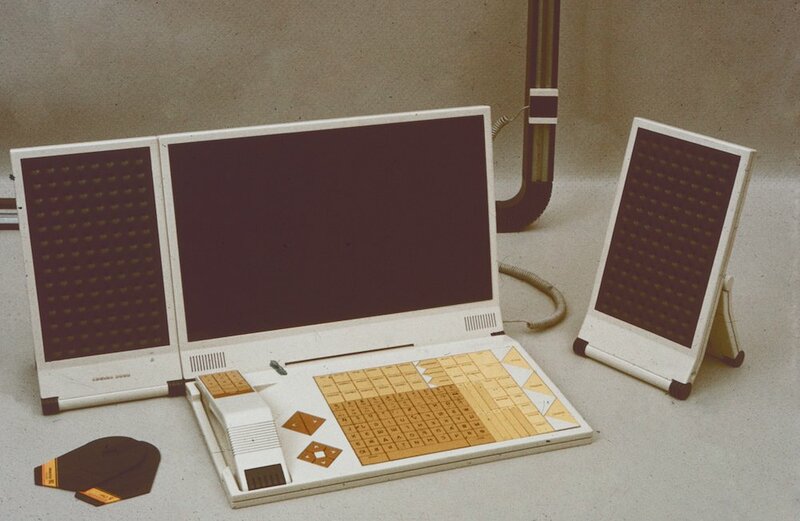 If VNIITE is looked upon as a utopia, or a producer of utopias, all we see are the images of technology and abundance. It continues to serve the propaganda role it served in the Cold War — producing predominantly paper designs that never improved the lives of the average citizen. 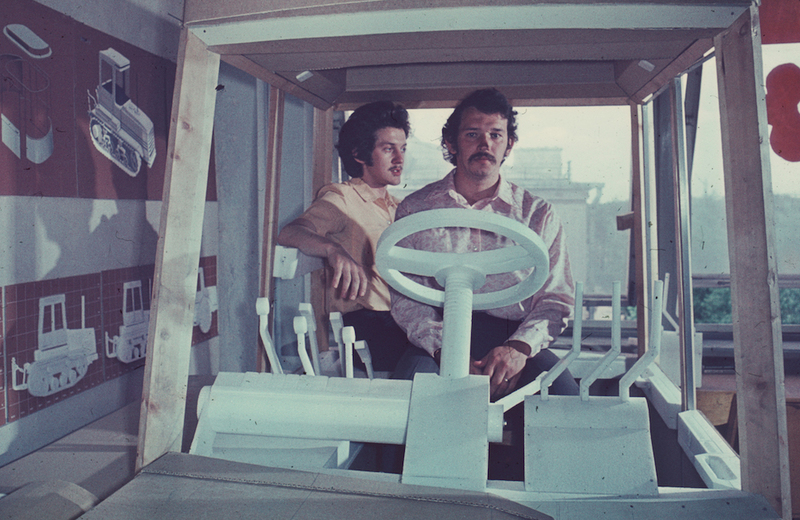 As a large state organ that operated in the Soviet Union, however, its real-world functioning can reveal much about the intersection of technology, politics and aesthetics during the Cold War that has been presented in London or at previous exhibitions. To do this, design must not be conceived as a utopia, but be seen as part of the real world: messy, compromised, and ever present in our lives.